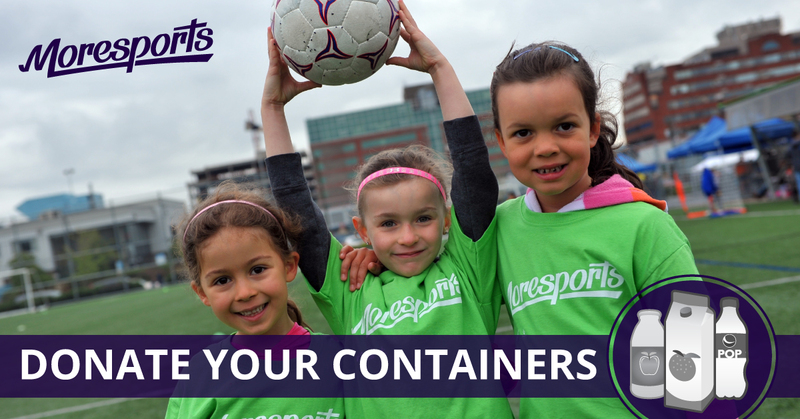 Donate Beverage Containers to MoreSport - Help Provide Sports for Kids! MoreSports is a wonderful community-based organization dedicated to providing sports for all children who wish to participate. The MoreSports vision is to help build community through sport. They strive to achieve this vision by delivering culturally, socially and financially inclusive physical activity programs throughout Vancouver and Coquitlam. They are able to do this by engaging key community partners and a vast network of youth volunteers. These volunteers dedicate time, resources and talents to help provide opportunities for all kids to have a chance to play. Each year thousands of children are able to participate in physical activity programs across the city because of MoreSport. Many of these children would not normally have had the opportunity without MoreSport programs. 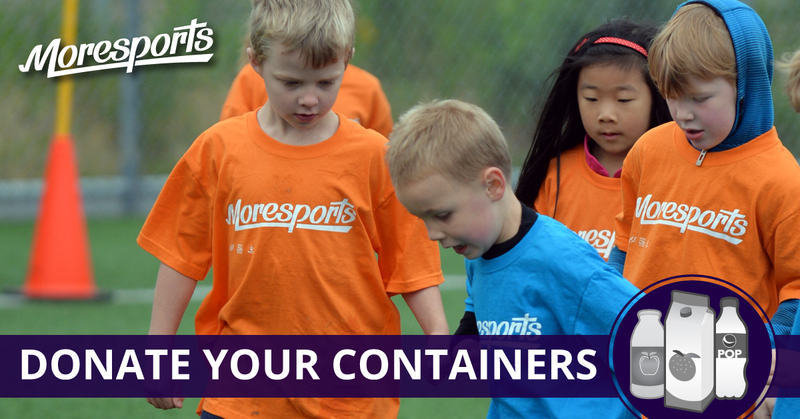 MoreSports is a collaborative initiative that began in 1999 with 3 neighbourhoods in the inner city of Vancouver. They now provide sustainable sport and physical activity opportunities for kids and families living in Vancouver. They have a special focus on people who typically do not participate in sports. Girls, children from diverse ethnic groups, and those who simply face barriers to participation in sports (such as cost) benefit from MoreSports activities. When you donate beverage containers at any of our Regional Recycling locations, the full refund value will be donated to MoreSports! The ‘MoreSports Model’ is truly unique and represents sustainability and inclusivity in action. From its early start until today, MoreSports actively engages ALL partners in its programs and events. 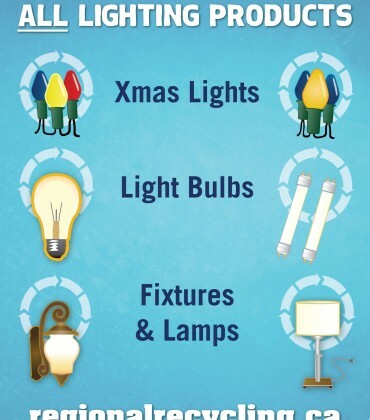 This includes community centres, neighbourhood houses, local schools and other local groups. Also included are sports and recreation organizations, local government, community & school teams, non-profits, private businesses, and foundations. Community capacity building, sports development, and youth leadership are the key goals. As a result of reducing barriers to sport and physical activity, MoreSports has become a true success story. Today, MoreSports has 7 Hubs that take in 17 Vancouver areas, many partners, parents, volunteers and thousands of kids mostly on Vancouver’s east side. Each Hub relates to a population of approx. 20,000-25,000 people. Hubs are loosely based on City of Vancouver planning district areas and each Hub has a catchment area of 3 to 4 neighborhoods. The MoreSports Goal is to actively engage all stakeholders in the delivery of its programs and events. This includes community centres, neighbourhood houses, local schools, recreation organizations, local government, local sports organizations, community school teams, non-profits, private businesses, and foundations. To also sustain the delivery and growth of these programs through the recruitment and training of local youth and parents to continue as community-based leaders and coaches. To create inclusive, sustainable neighbourhood-based community sports programs so that all children and youth have an opportunity to develop fundamental life skills and love of sport and physical activity. To learn more about MoreSports, please Contact Us. 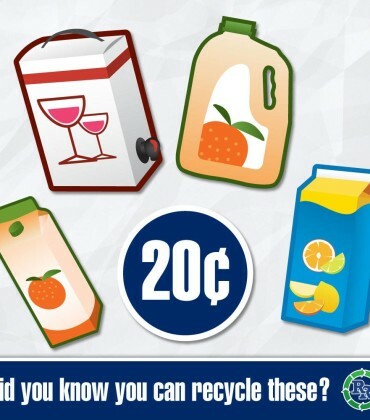 You can donate beverages containers to benefit this wonderful cause at any of our Regional Recycling LOWER MAINLAND locations in BC. Whistler and Nanaimo are not accepting donations for MoreSports.